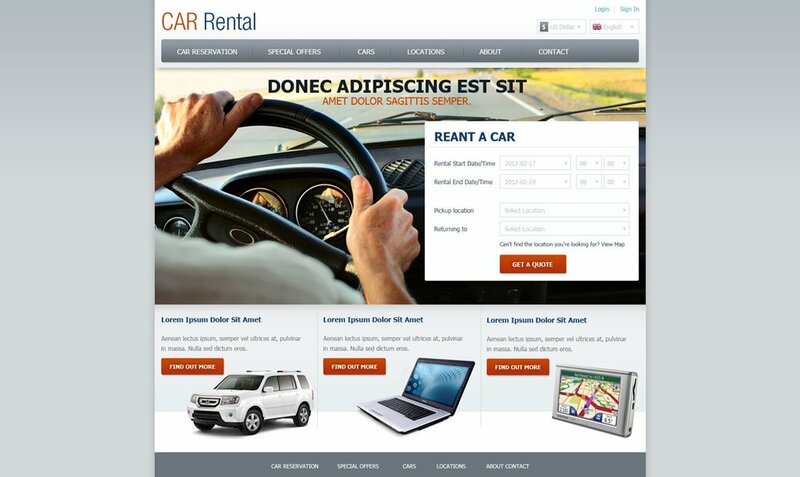 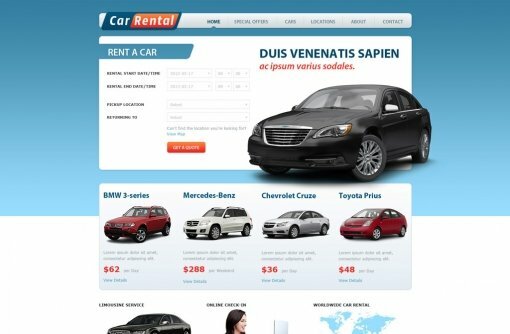 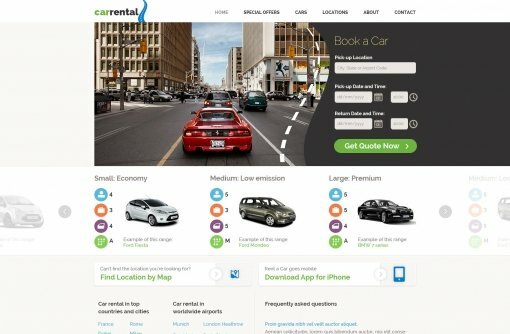 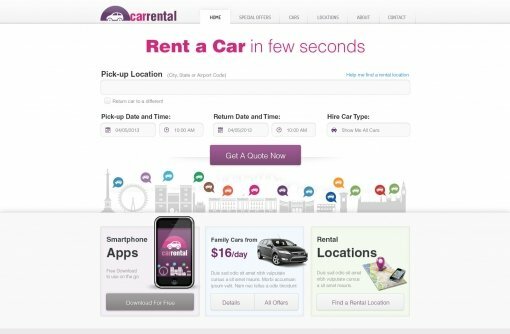 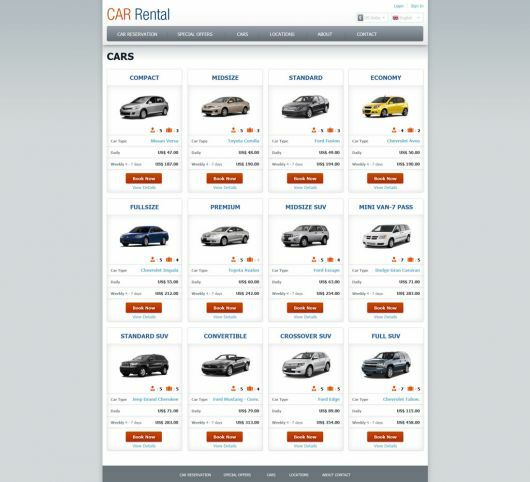 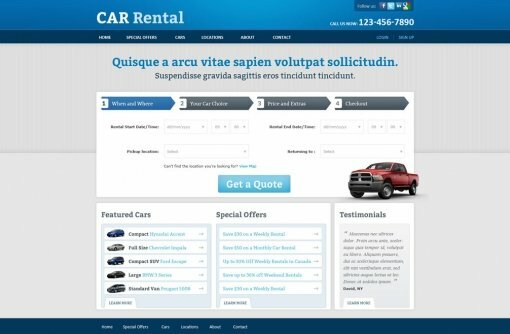 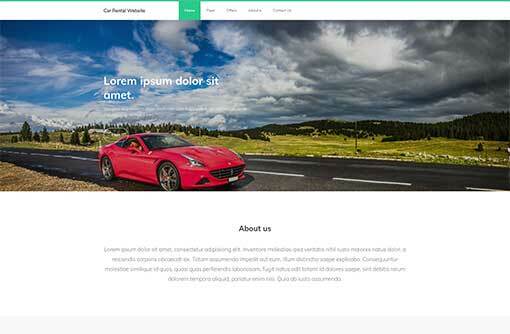 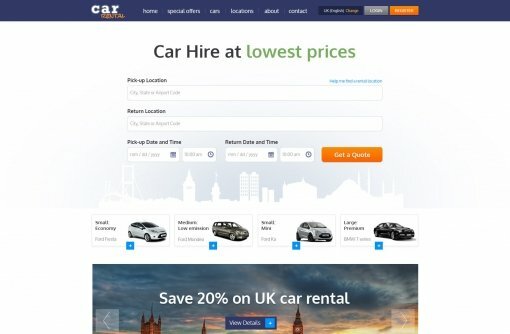 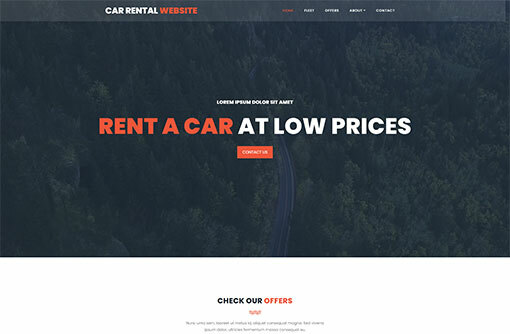 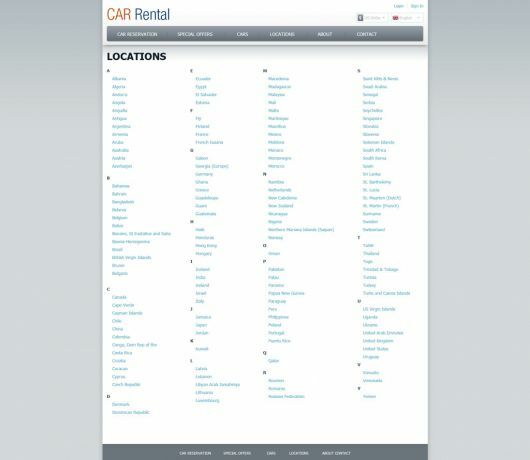 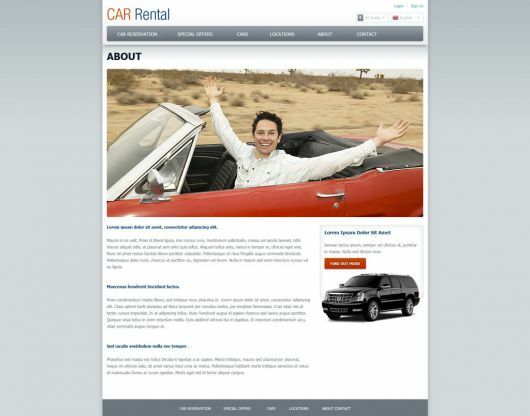 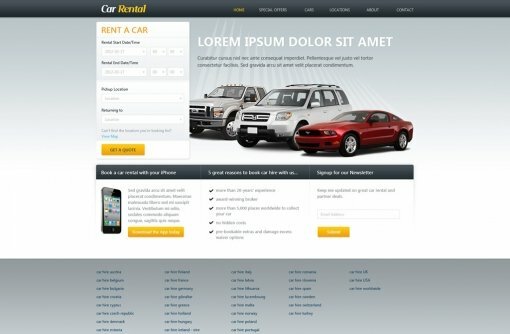 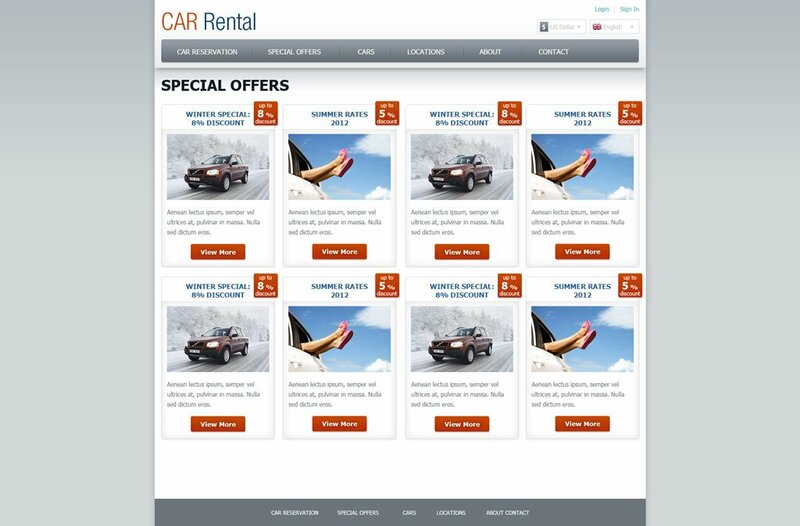 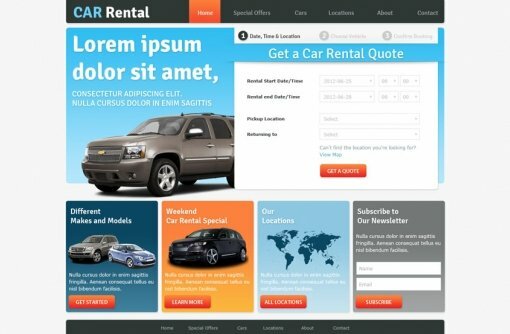 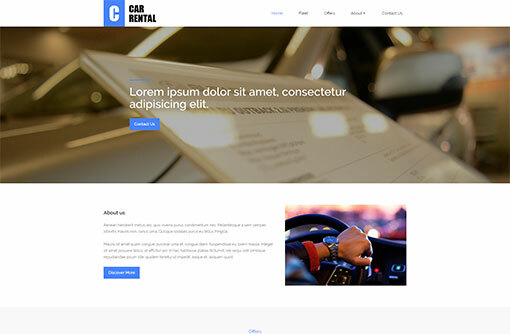 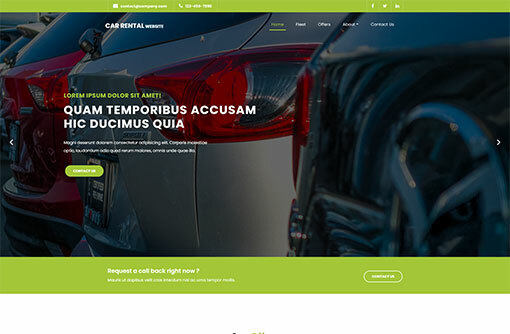 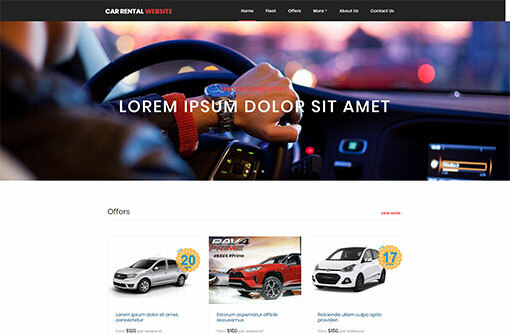 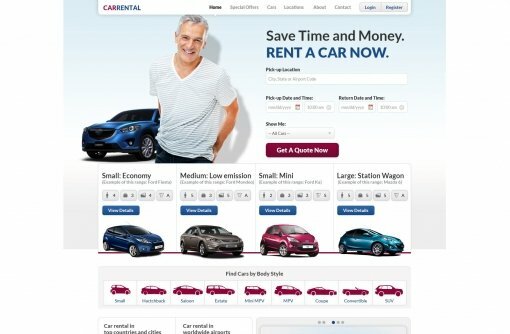 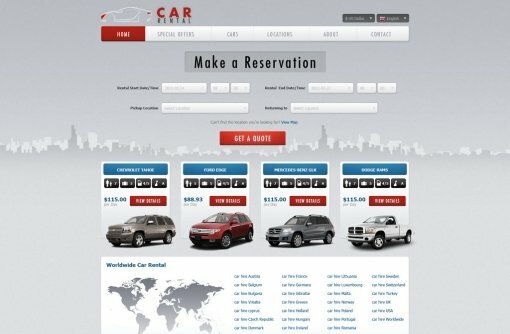 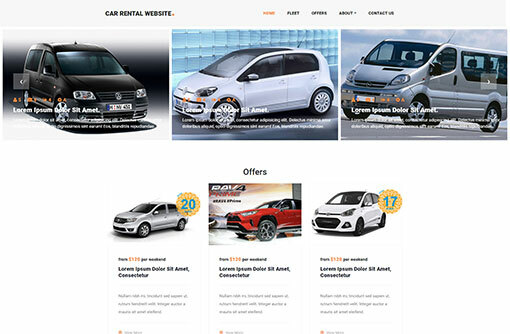 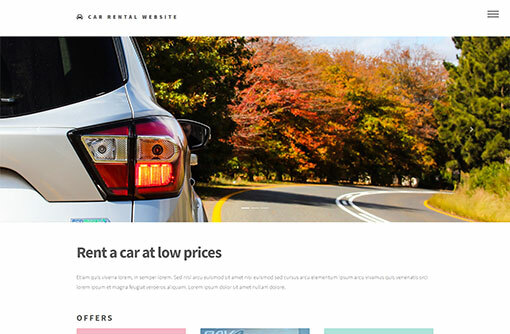 Our free car rental web templates are great solution for your rent-a-car website. 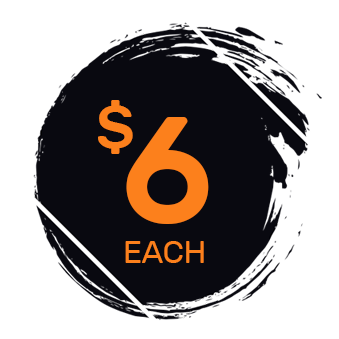 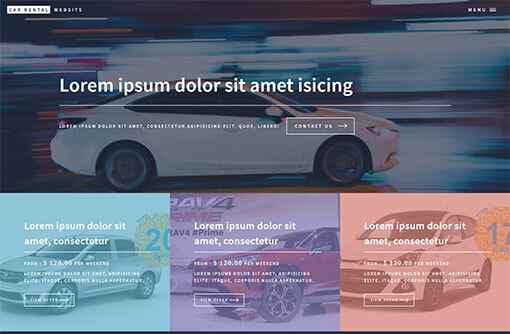 Download the PSD files or browse our category of rent-a-car website templates. 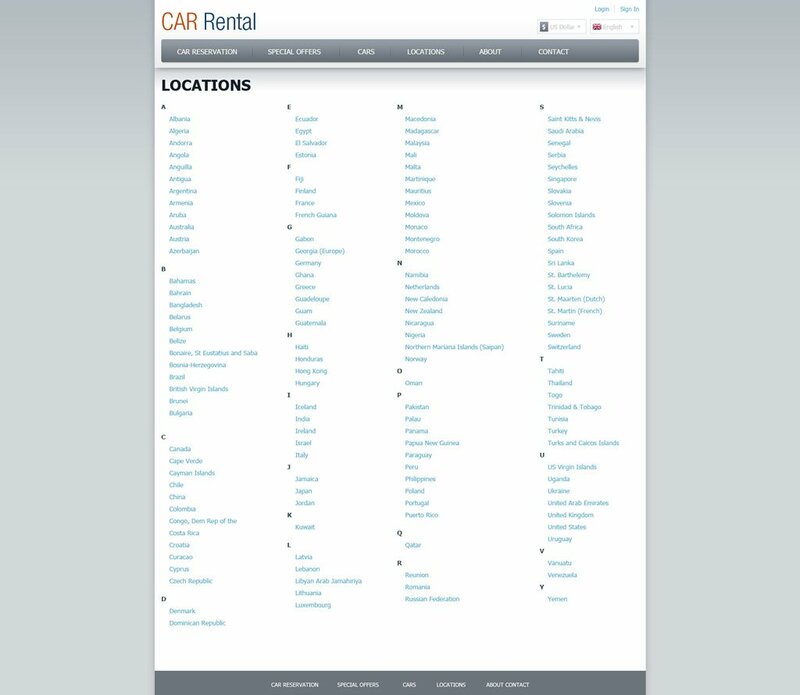 You can add reservations functionality with our Car Rental Software or get advantages with our ready-made Car Rental Websites.